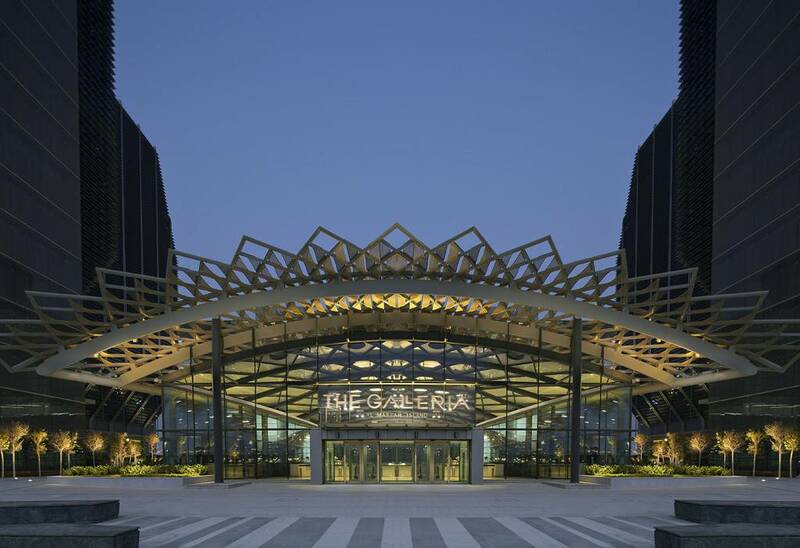 The Galleria on Al Maryah Island, Abu Dhabi’s new luxury shopping and dining destination, will present next week The Galleria: A Showcase of Style, an innovative show that brings together the artistic disciplines of theater, fashion and art installation. The exhibition will collaborate with some of the world’s most renowned engineers to bring technological precincts previously unseen in Dubai. The unique concept allows for the reinterpretations of live model imagery that will be presented on stage. 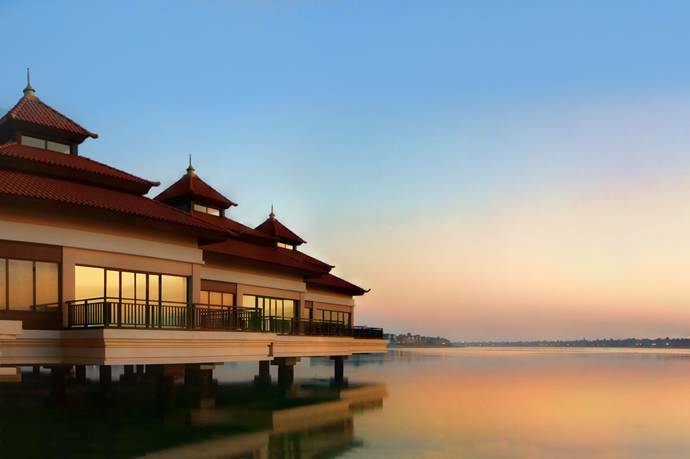 The show will also infuse collections from a range of The Galleria’s luxury and contemporary retailers to craft distinct looks exclusively styled for the event. From tailored, monochrome looks representing the unique architectural elements of the precinct, to glamorous statement pieces reflecting the allure of the city of Abu Dhabi, A Showcase of Style transcends the boundaries of seasonal style and presents a sensational showcase of timeless fashion.